The Boost-Rite pump from Pentair powers up your pressure-side cleaner over 25%* more efficiently than other booster pumps on the market. It uses an advanced 5-stage impeller design to deliver greater water pressure for more powerful cleaning. Boost-Rite Booster Pump has 1 in. fittings that allow for better flow and greater efficiency. 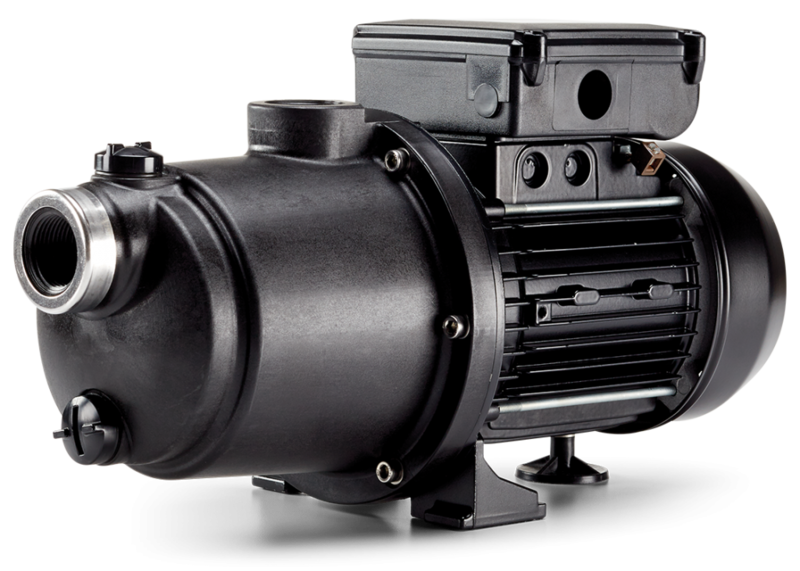 The Totally Enclosed Fan Cooled (TEFC) motor design allows the pump to run cooler and quieter. *Actual energy usage may vary based upon plumbing size and length and other hydraulic factors.